Uncover the science behind the mind. 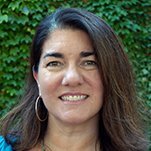 Our psychology major offers hands-on research opportunities under the direction of supportive faculty. Plus, many psychology majors complete independent research known as a St. Mary’s Project during their senior year. Want to explore the world? 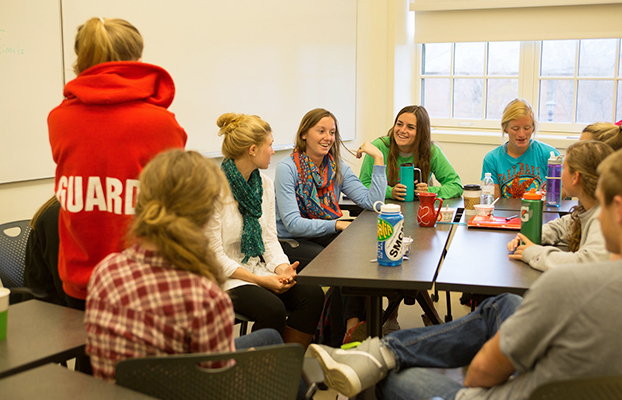 Our liberal arts curriculum leaves plenty of room for study abroad opportunities! As a St. Mary’s Psychology student, you’ll be able to pursue a series of courses tailored to your own career goals and interests while experiencing the breadth of the subject. You have the option of exploring biological, clinical, cognitive, developmental, and social areas of psychology while having the opportunity to work with faculty on research projects that often lead to on-going research projects during your sophomore or junior years. 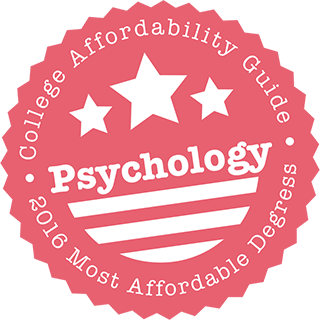 SMCM Psychology was ranked as #12 for affordable psychology degrees in the College Affordability Guide for 2016.